Want to know What is WordPress, Who is using it, and how can you use it to create powerful websites and blogs. Watch this video. If you want to create video tutorials or record other activities on your computer screen, You can use these pro Screen Recorder Software to capture your screen activity. Backup WordPress Site by WPvivid is a free plugin to backup & restore your WordPress sites. You can backup to FTP, SFTP, GDrive, OneDrive & many more services for free. Do you want to start a personal or business blog, Read this small guide to learn how to choose the best domain name for your personal or business blog. SEO is important but you also need to create great content to get higher rankings. If you want to increase sales on your WooCommerce based store, You should start an affiliate program. 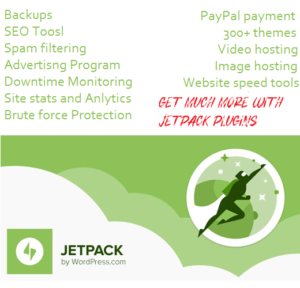 We have created a list of most popular Woocommerce Affiliate plugins. 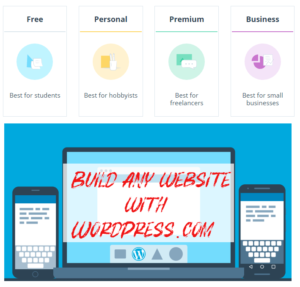 Want to customize your WordPress theme, customize your dashboard area for clients, learn plugin or theme development these WordPress Tutorial For Developers will helps you learn new skills.